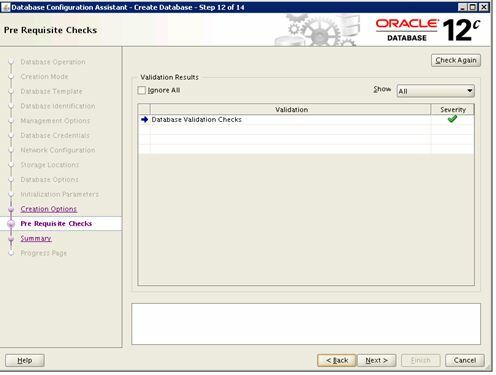 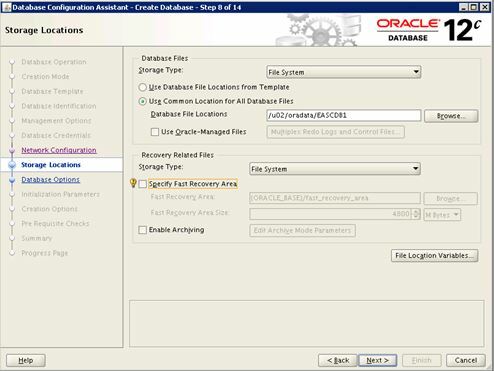 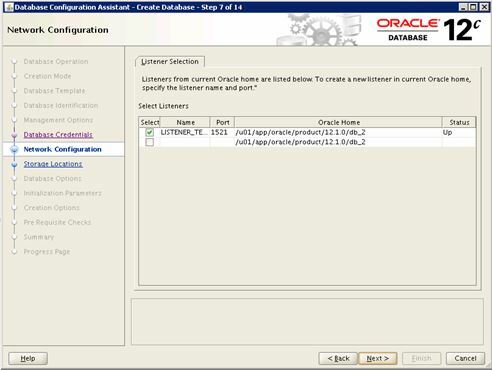 If you haven’t installed 12C ORACLE_HOME, then below the below link. 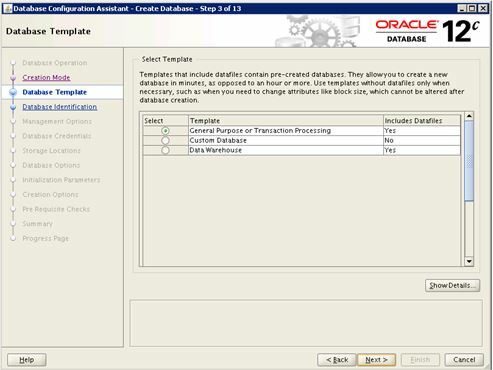 Once installation is done, Let’s create one container database(CDB) with 2 pluggable database (PDBs). 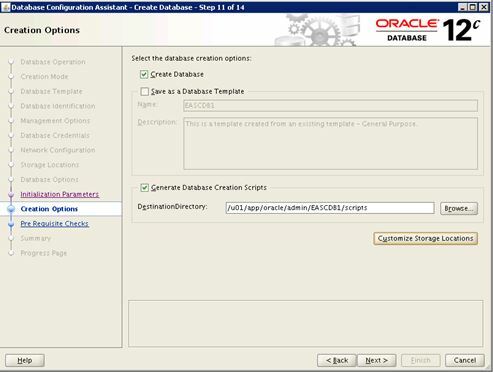 Here we will create one container database with 2 Pluggeble databases. 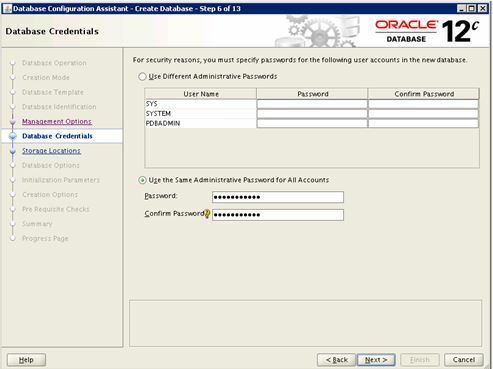 With this your multitenant database creation is done.